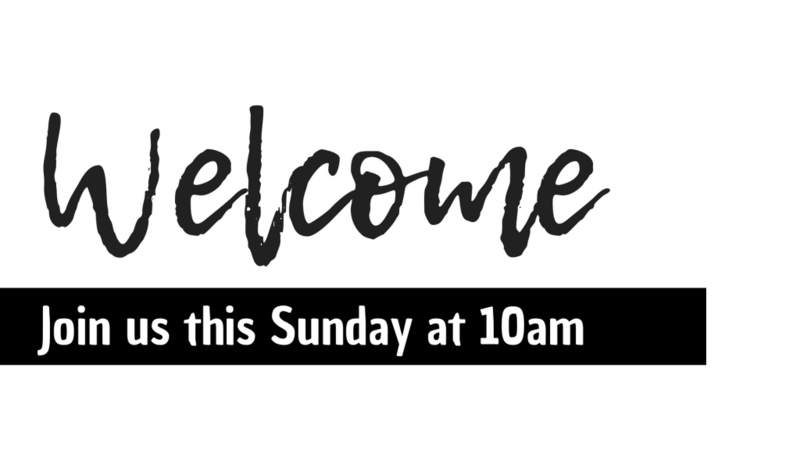 Welcome to our Sunday Service! Sunday mornings are times we worship together as a church family. You and your family are welcome!